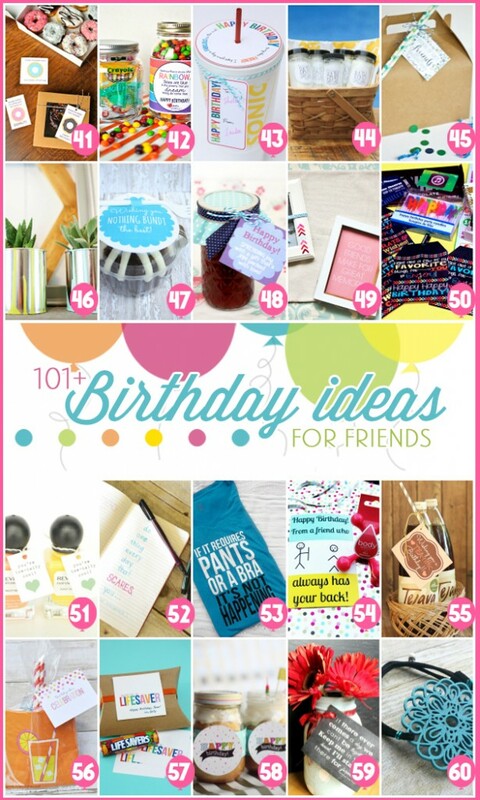 I’m excited to share a new free printable for birthday gifts with you, plus 101+ more birthday gift ideas. I love printables for making gift giving easier than ever. 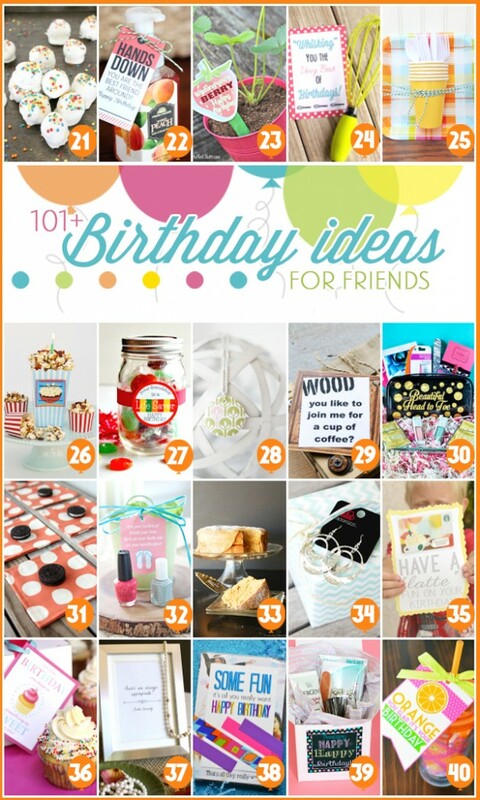 I’m teaming up with 100+ bloggers all bringing you fun creative birthday gift ideas, some with free printables to help pull your gift together. The best part about all these ideas is that most of them won’t break the bank. They’re all 5 dollars or less, and some include coordinating printables to make it super simple! 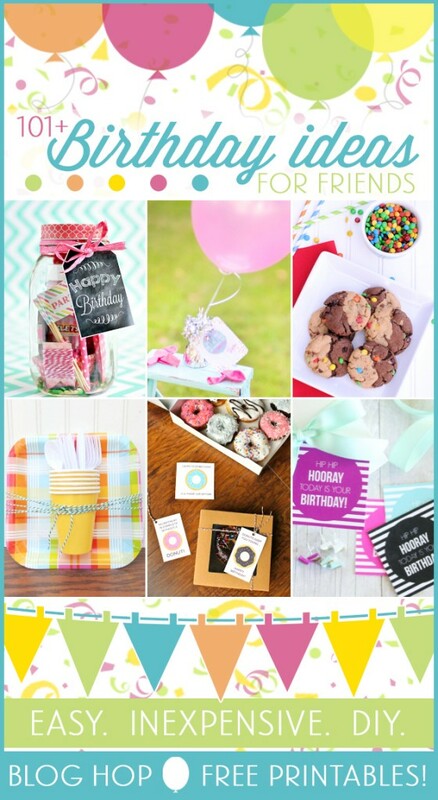 Here is the fun free Happy Birthday printable we are offering. 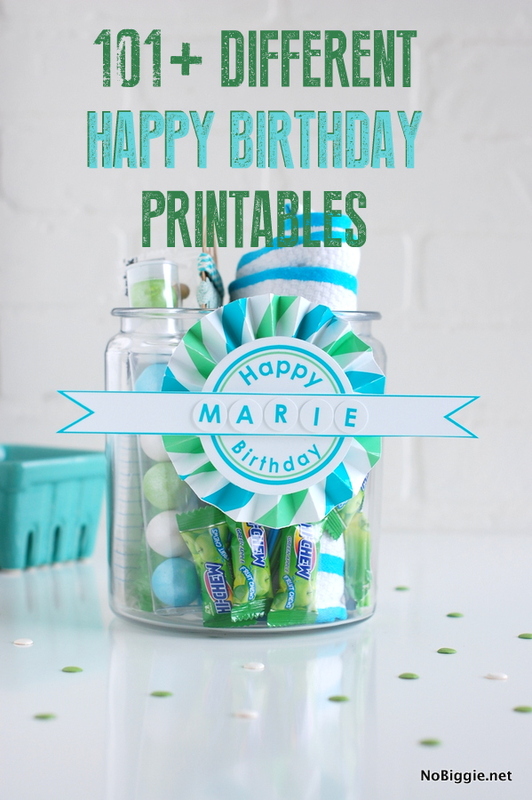 Click here for our free Happy Birthday Printable along with the DIY paper craft instructions. Alright are you ready for the big list? !…click on the links below each picture collage to get a better look at each gift idea and printable, along with the DIY gift instructions on how to make them, like mine above. Here’s a tip for a bunch of links like this list: open a bunch of new tabs, and pin your favorites for later. *Important info! Sometimes blog hops often have glitches the first day. If the link has an ERROR, simply click on the HOME button for each site, or you can also try googling the blog name next to the link, and you should see their gift post there. Links will be updated as soon as possible. Did you spot a gift idea that you loved? Go ahead and visit your favorites and let them know you love it! *A big thanks to Kristen Duke for organizing this giant blog hop. 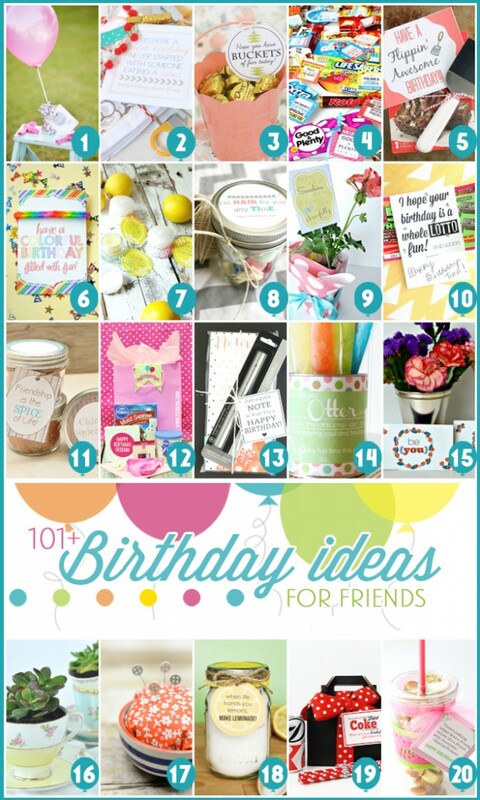 What a wonderful resource for birthday ideas! Great round up of ideas! Great ideas! Sharing on fb today! Thanks for sharing. 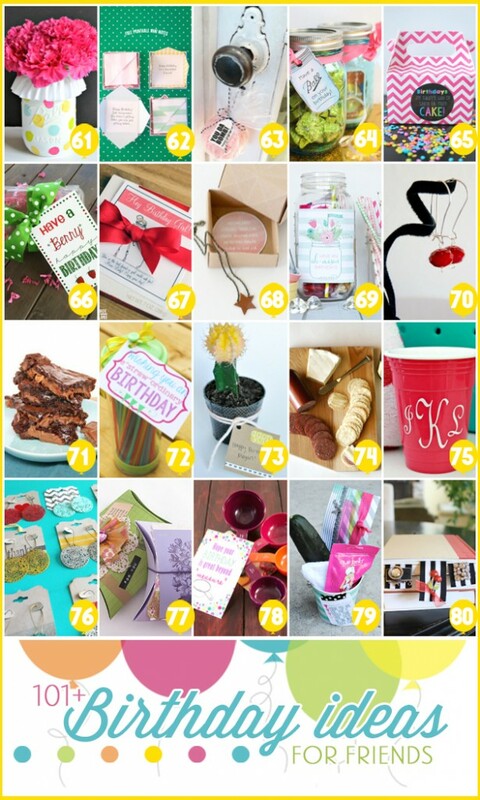 I’m looking for ideas/printables for favors, placecards, etc for a milestone (75) birthday party. Any suggestions?